In today’s constantly shifting marketplace, innovation has become the mantra of companies large and small. 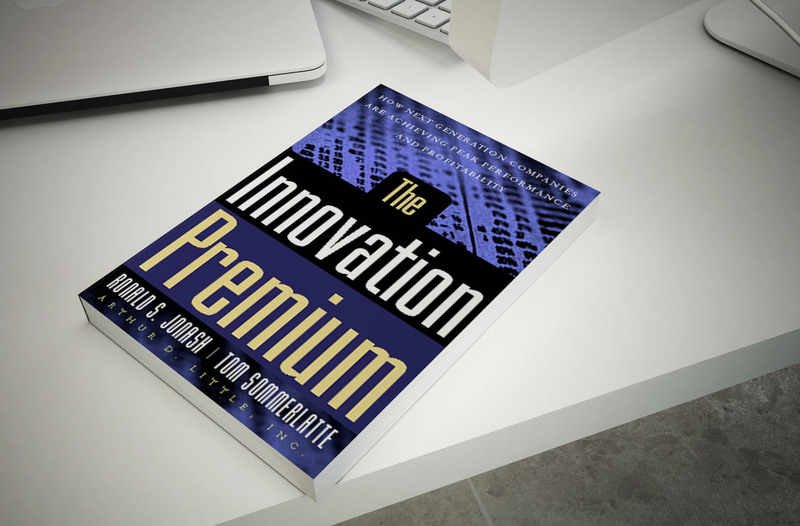 In The Innovation Premium, Ron Jonash and Tom Sommerlatte draw on years of research and experience on the front lines to demonstrate—for the first time—that those companies that consistently achieve innovation leadership enjoy measurable advantages, including a 15 percent increase in shareholder returns. But innovation must be nurtured and channeled in a disciplined fashion, with the full support of top leadership and a culture that rewards it at every level. Bridging the gap between the technological and organizational aspects of innovation, Jonash and Sommerlatte shhow managers at all levels how to move beyond continuous improvement to create the “Next Generation Enterprise,” an organization that thrives on innovation and knows how to harness it to create and capture value, spark and speed growth, and achieve the highest standards of performance.